Every human being is on a journey. The life itself is a journey towards growth, wish fulfilment, maturity, performing one’s duties. Whichever way we look at it, there are moments when we do not understand what is right, when we feel restless. During such moments, we should choose to take divine guidance from the supreme power. The supreme being or the supreme power resides within each human being. It is our innermost voice. It gives us relief the moment we reach it or get in touch with our deeper self. It tells us about our divine power and also guides us about the middle layers of our consciousness which act as a barrier in the realization of the real self. Lord Krishna explaining Arjuna that man is mortal. 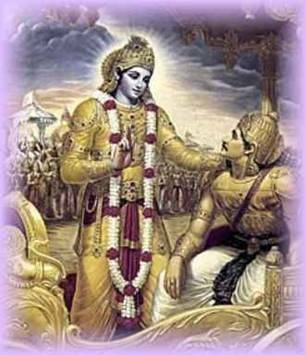 In Mahabharata The real victory of “Arjuna” was understanding his real self through “Gita” in the battlefield of “Kurukshetra”. Human life is like a battlefield. Many times, we have an urge to get approval or appreciation from others. We choose to interact with people to share our problems. We compare ourselves with others, keeping ourselves on a higher pedestal in some way or the other. At times we get anxious about someone and indulge in such thoughts or interactions which do not help the other in any way. Whichever way we relate with other people, during the moments of restlessness, if we decide to talk to someone, we become like a Kaurava. Every human being is imperfect. When we are not at peace. Our thoughts, feelings or words touch only the outer layers of other people. Thus we neither get connected with the supreme power (the divinity) within us nor with that in others. In the battle of life, the only meaningful communication is an honest deep touch, touch with one’s innermost all powerful divine core. 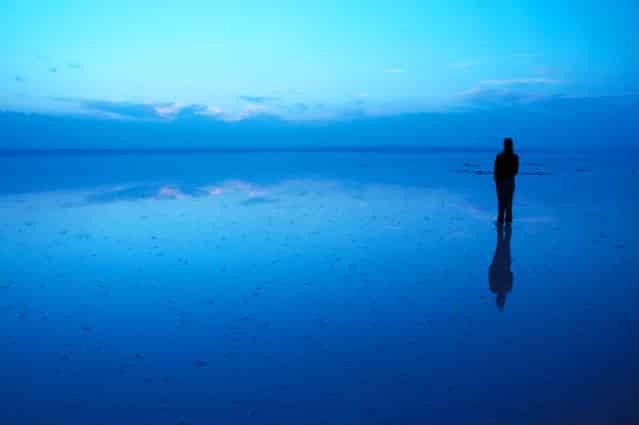 Man in aura of silence. To be with our inner self, we should create an aura of silence around us. The silence should be physical, mental and emotional. This means we should keep our mind away from all kinds of thoughts. And at the same time feel emotionally detached with all. We should make our mind free from all evaluations, likes and dislikes. We should surrender the feelings of anger and jealousy (if any) at the feet of faith at least for a few moments just as we switch off our mobile when we enter an interview room or we submit it to the invigilator at the time of examination. 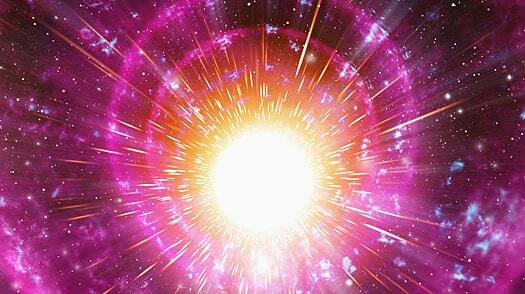 At such a moment of complete silence, supreme power acts and shows us our real form. We all are full from within. No one is helpless. No one needs to carry the burden of pride, anxiety or anger or hatred. No one can harm the other if just one of them realizes his or her real form. The answers to all our questions are within us. Whenever we suffer in a worldly sense, only the power within us can give us relief. If we accept our ignorance and be open to new paradigms of understanding, life opens the doors to reach our own innermost core. Once we reach there, no suffering, no failure, no pain, hurt, anger or hatred can stay with us. We come back as a winner against the feeling of restlessness.